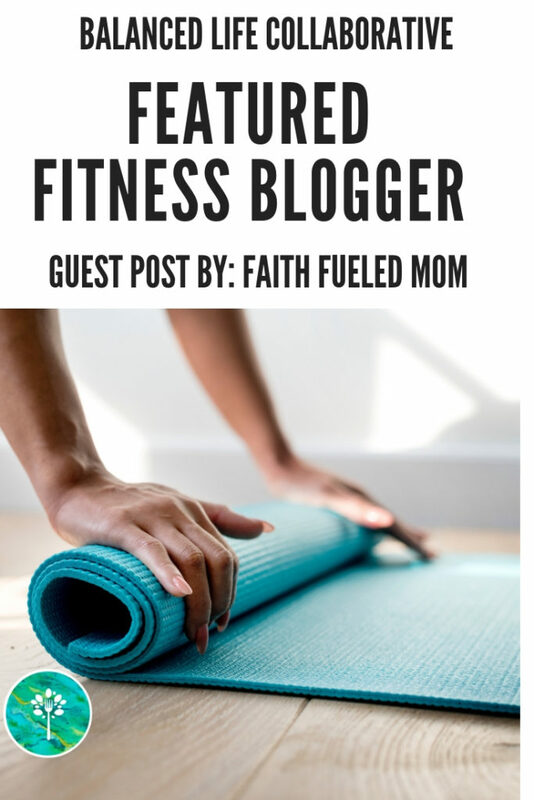 A Faith Filled Fitness Journey. 1 Thessalonians 2:4 but just as we have been approved by God to be entrusted with the gospel, so we speak, not as pleasing men, but God who examines our hearts. which reminded me why I do what I do! Why did I start my weight loss journey? Three years ago today I decided I had enough! I needed to do something different! Lonely, depressed and a Stay at Home Mom of three little diva’s I connected through Social Media, and that’s where I began my journey. That is where I began holding my self-accountable through blog post and Social Media of the frustrations and triumphs of weight loss. A friend gave me the idea. I told her privately that I wanted to journal my weight loss and she told me to share it on my Instagram (like everyone else) does and I did. Thanks, Toni by the way because I have met some fantastic people through this journey. Being vulnerable and sharing the realities of weight loss and I found others like me. When I began this journey, I never started intending on creating a business. I was seeking a program that catered to Christian Women, and that is what I am beginning to develop three years later. This all began because I was tired of being tired. I didn’t feel like I was walking in the body I was meant to have. I saw other fit people running outside or working out at the park (because you would not catch me at a gym) and I wanted to be like them. But I had a lot of excuses no time, no money, and no clue. Growing up my parents never spanked us they chose an alternative form of discipline that has it owns consequences. My parents would use “grounding us in our rooms” and exercise drills as punishment. Little offenses would be things like pushups, planks; wall sits for extended amounts of time. Mile runs for more significant crimes or solitary confinement in my room for two weeks. I was raised as the oldest of six children, so I spent a lot of time in my room and doing pushups, planks and wall sit. Although my parent’s intentions were good, and children do need discipline, the method now that we are older, is questionable. All but my youngest sibling will tell you that we despise exercise. Why punish ourselves as adults? Yet, the way our genes work it’s highly necessary to exercise to stay healthy and eat what we please. This, as I have shared before, is not my first significant weight loss journey. Or the most weight I have ever lost yet, it will be my last. By changing my attitude from resentment to worship has been a game changer. This weight loss journey I was motivated by something different than in the past. In the past, I was a Christian but not a Follower. Before I believed in God but had no real relationship. This time not only do I believe in God but I have taken the time to get to know Him. My external is a direct reflection of my internal; From what I put in my mouth to what I put in my heart can be seen. So, when I hesitated to celebrate my third year anniversary. I went directly to Him. This isn’t to boast on what I did but to show what Christ has created in me. There is absolute power in prayer, worship, and devotion. Just like exercise and “clean” or Biblically-based eating has taught me. The more you do it, the more it becomes second nature. At this point, I am a statistics and a testimony. I can show that a program, consistent effort will get results. Most importantly I can show what happens when you use Scripture, prayer, and devotion as your motivation. I really don’t believe I could have achieved what I achieved in the last three years without God. In the past when I have tried it on my own, I have cheated or failed. My goal is now to be a light for His glory and share where my strength, motivation, and faith comes from in all that I do. What I do differently than I did three years ago? I pray frequently some people would consider it obsessively but those aren’t my kind of people. As much as, you would talk to yourself out loud. I talk to God (and myself still too) sometimes. Now I am not a saint, and there are lots of times that I don’t consult God about my decision. Those are not my good days and usually when I make mistakes or fall from grace. But on the whole, my relationship with God is completely changed in the last three years, and I would say that I intimately have a relationship now that is a daily thing instead of a weekly celebration. That one is my favorite prayers in the Bible and Bootcamps because it helps me to stay on track. God is in the business of answering prayers, so I find that He daily delivers on that prayer. Three years ago when I started this weight loss journey, I wasn’t aware of food fixation. Through a Book Study that I did with my FaithFueled Life Members about two years ago. I learned more skills of dependency on God over food which I can share today. I also think that food is one of the hardest addictions to overcome. It’s so satisfying, accessible, legal, acceptable, and we are inundated with opportunities and encouragement to indulge. The difference between need and want can easily be blurred. Three years walking through this journey has not only strengthened my bond with Christ but has instilled a passion in me to help others honor their temple. The obstacles that I have overcome, victories I have won, and amazing opportunities I have experienced have all been because I decided to live my life differently, lean on God and honor my temple. Everything you can’t do God can; so, lean in and hold on for the ride. You have to show up and do things you don’t want to do (at first). If you don’t challenge yourself, you can’t progress. You don’t care how long it took you once you get there. That’s the hard part this year! I have no idea! I have never imagined getting on stage, being featured in National Publications or having two online fitness apps: Bibles and Bootcamps and PerFIcT App; that is really helping people or working at an amazing gym surrounded by amazing trainers. Or to get to speak at an event to help empower women! Right now, I can’t afford to do another Figure competition. I tried Ninja Warrior Training, and my ankle is still not ready, unfortunately. After experiencing my first significant injury in my life and recovery was a faith experience as well. My ankle is not prepared to train for a Spartan Race which has also been on my things to do list. Honestly, I am seeking something different than just dumbbells and barbells. I have no idea what that looks like but it gives me lots of opportunities to try something new. Like I did three years ago. Your comments, likes, double taps, retweets, direct messages, gifs, and in real life hugs and love have also gotten me here today. I really do appreciate your encouragement and support. It’s been an amazing journey, and I am blessed to be where I am today! De Bolton is the mother of three little girls ages 14,10 and 3 and wife to her best friend Coach Ed Bolton for fourteen years. Hopped around a few places on the East Coast but finally settling and making our home in Cinnaminson near her hometown in Moorestown, NJ. Majored in Business Administration emphasis in Marketing at Columbia Union College which is now known as Washington Adventist University. 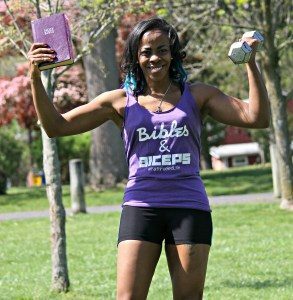 De began blogging in May 2015 as a Christian Mom; In August 2015 she began her weight loss journey. In the last three years De has lost over 80 pounds and gained a degree in Fitness and Exercise Science. 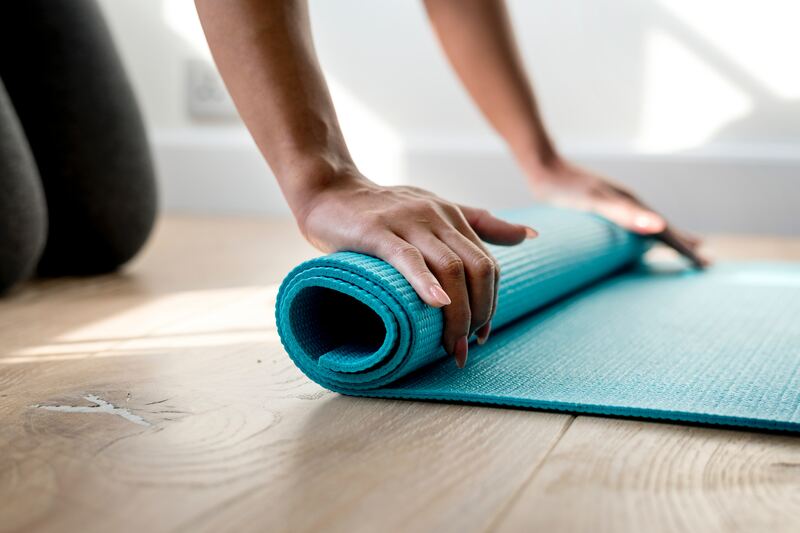 Obtained her Advanced NASM Certified Personal Trainer, NASM Corrective Exercise Specialist, NASM Senior Fitness Specialist and AFAA Group Fitness. De has been sharing weight loss journey through social media three years; debut as a Figure Competitor in October 2017. De has taken a personal weight loss journey and it has fueled her desire to Personal/Virtual Training and Group Coaching. 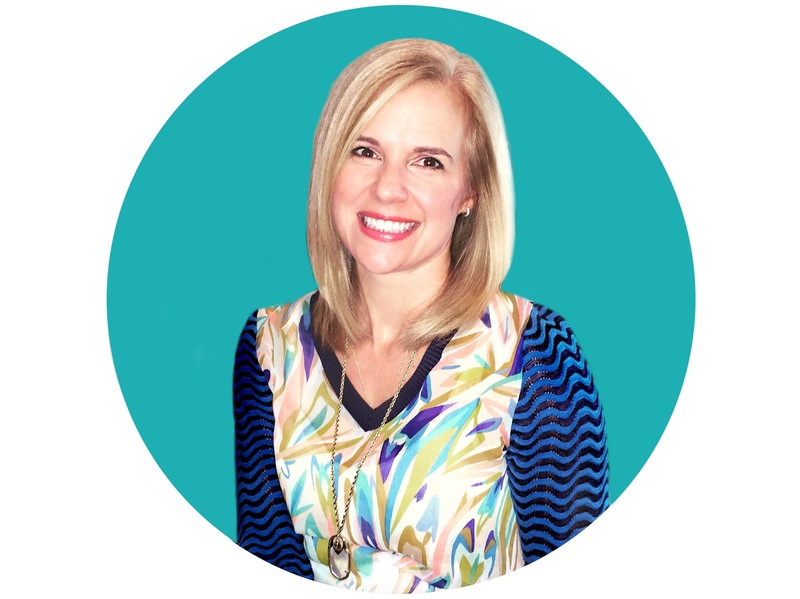 She is building a community of women who are glorifying God through honoring their temple.